Vlad III, Prince of Wallachia (1431--1476), also known by his patronymic Dracula (son of the Dragon (Vlad II) Dracul), and posthumously dubbed Vlad the Impaler (Romanian: Vlad Țepeș pronounced, was a three-time Voivode of Wallachia, ruling mainly from 1456 to 1462, the period of the incipient Ottoman conquest of the Balkans. 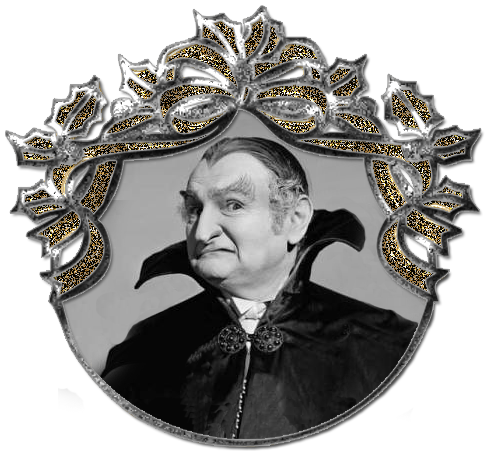 His father was a member of the Order of the Dragon (Dracul) which was founded to protect Christianity in Europe. Dracula means son of the Dragon to indicate his father's title within the Order of the Dragon.